The pursuit of perfection met its match when film mastermind Guillermo del Toro, a native Jaliscan, came to the Hacienda to bring his artistic approach to Patrón’s process. What came from this partnership was Patrón’s darkest product to date in both age and ideation. The signature bottle holds a perfect extra añejo tequila featuring a blend of aged tequilas averaging 5 years in used oak barrels upside down. The bottle is crowned by a skull resting on top holding an aged deep orange liqueur that perfectly complements the tequila’s symphony of dark flavors. 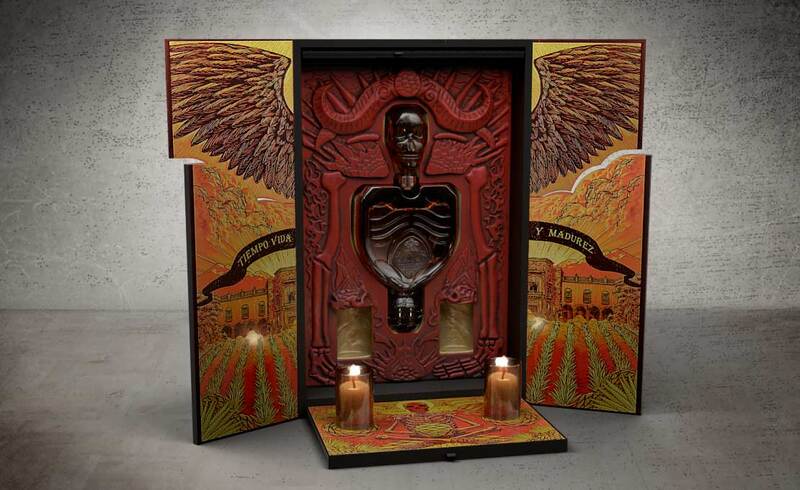 This pairing of products reflects the pairing of film and tequila that came about through Patrón x Guillermo del Toro. The devilish dual-sided bottle deserved signature cocktails that perfectly balanced the two aged spirits. 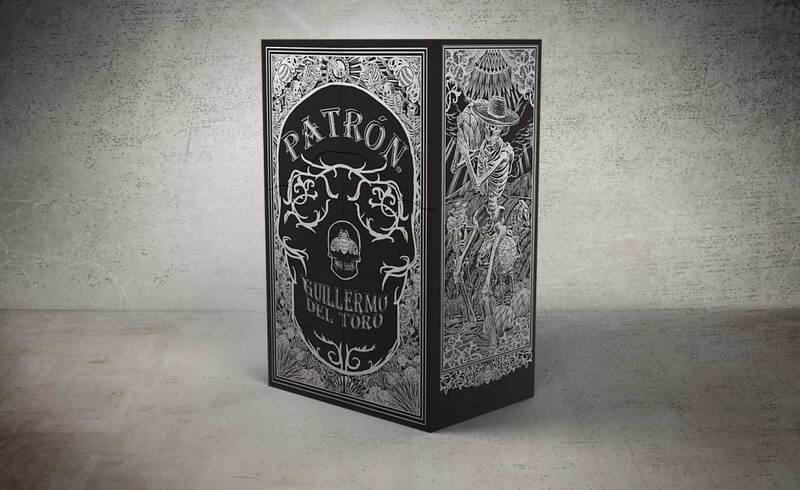 Creating the sinful cocktails came down to Patrón’s own bartenders who took classics and twisted them to incorporate ingredients that perfectly accented the deeper aged flavors of this limited-edition tequila. 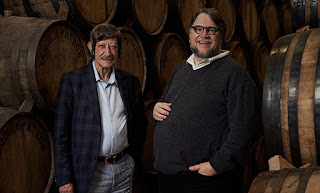 The cocktails pair neatly with the ritual warranted by Patrón x Guillermo del Toro and allow you to sip darkly into the night.